Eco-technics has been established since 1994, manufacturing and distributing specialist hydroponic equipment. For nearly 30 years they have been supplying quality, value for money products including Carbon Dioxide controllers, fan speed controllers, Powerstar contactors, precision interval timers and more! 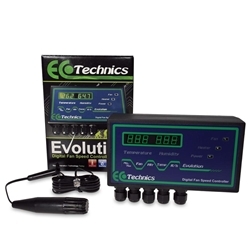 Eco-technics products can be used alongside other hydroponic equipment such as ballasts, heaters, and timers. 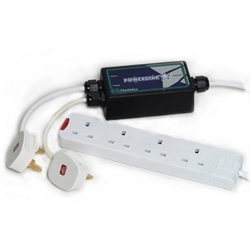 Powerstar contactors have high-power relays, which separate the current flowing to your ballast from your timer.